Get ready, Android fans, because it looks like Google is going all-in on its emerging phone business. The Google Pixel and Pixel XL smartphones might not have been the best-selling Android handsets of 2016, but there’s precious little question that they were among the best and most desirable new handsets of the year. In fact, they’re still the best new Android phones you can buy right now, and that will continue to be the case until the LG G6, Galaxy S8 and Galaxy S8+ all launch next month. Google’s Pixel and Pixel XL actually would have sold far better than they have so far if not for manufacturing issues that have left Google and its ODM partner HTC completely unable to keep up with demand. Android fans love the idea of getting premium smartphones directly from Google that will always run the latest available version of Android. 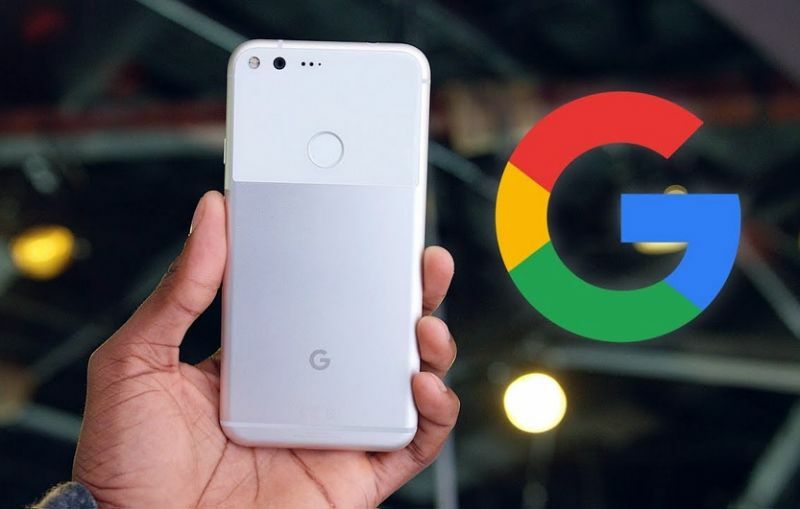 Of course, Google is planning to follow up its Pixel and Pixel XL with two second-generation models later this year, and the company recently confirmed as much. Interestingly, however, it looks like there’s a third new Google smartphone in the works and it may have just been uncovered for the first time. Next-generation Pixel codenames are good to know, but we’ve known about the muskie and walleye for a while now. The interesting part of the blog’s report is the existence of a third new smartphone that is said to be codenamed “taimen.” The blog’s sources insist that the codename refers to a new smartphone that is in development at Google, and the device apparently might not fall into the Pixel family. The only other detail worth noting in the report is that the taimen is said to be a very large device — which makes sense when you consider that taimen are very large fish in the salmon family — and that it may be even larger than the Pixel 2 XL. How big is it? What are the phone’s key features? When will it be released? The answers to these questions and more remain a mystery, but hopefully not for long now that the phone’s existence has been revealed.